Get your order in early for “Best of Philly” Super Bowl Wings! Simply order and pay through the form below and then pick-up at either Cavanaugh’s location between 5pm – 6pm on Super Bowl Sunday. We’ll have everything hot and ready to go when you arrive so you’re in and out quick! wings while watching NFL Sunday Ticket on our army of flatscreens or join us for breakfast enjoy traditional favorites. 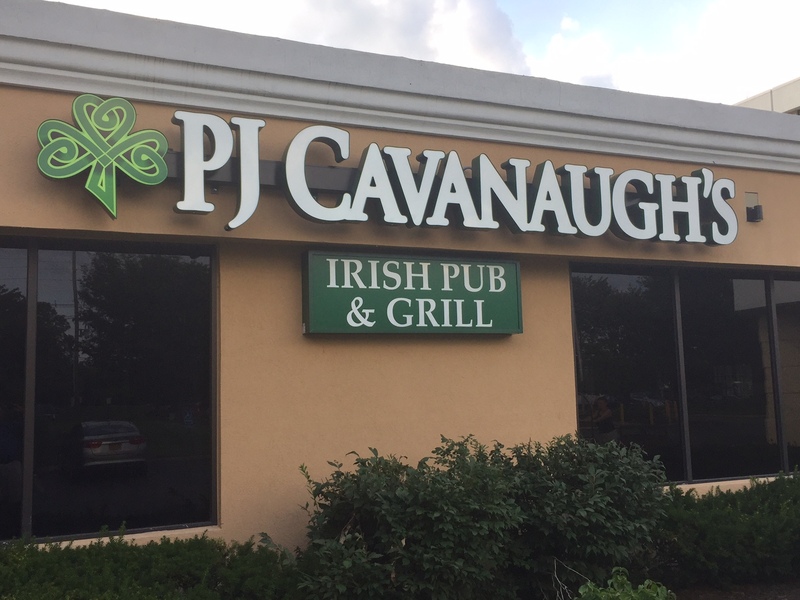 There's something for everyone at PJ Cavs, Bring the Kids!